From Bauhaus to Our House! Highly recommended! Review the history of Modernism through a hilarious tale! 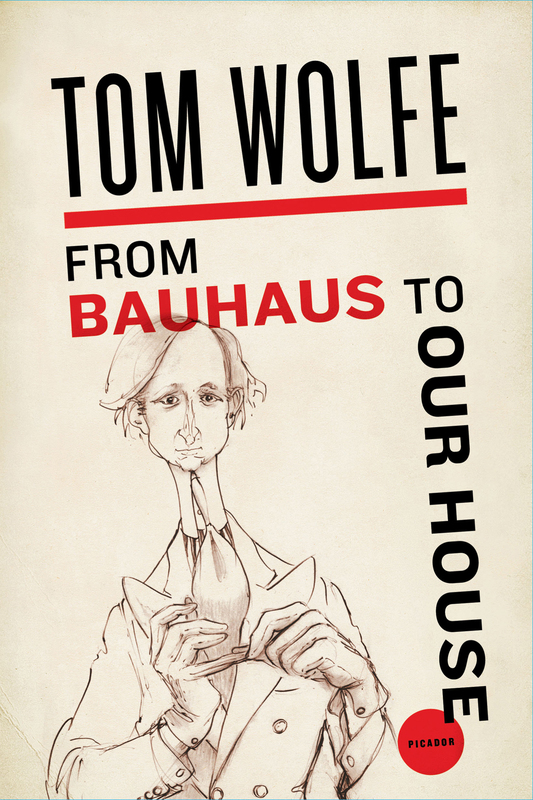 “From Bauhaus to our house” is a book written by Tom Wolfe, American author, journalist and satirist. The book is a 1981 funny narrative of Modern Architecture in the context of the U.S. which describes “compounds” of architects and movements established by them. Wolfe criticizes the tendencies of Modern Architecture to avoid any external ornamentation. Wolfe praised architects like Louis Sullivan who, from the late 19th century to his death in 1924, built a number of ornate buildings. 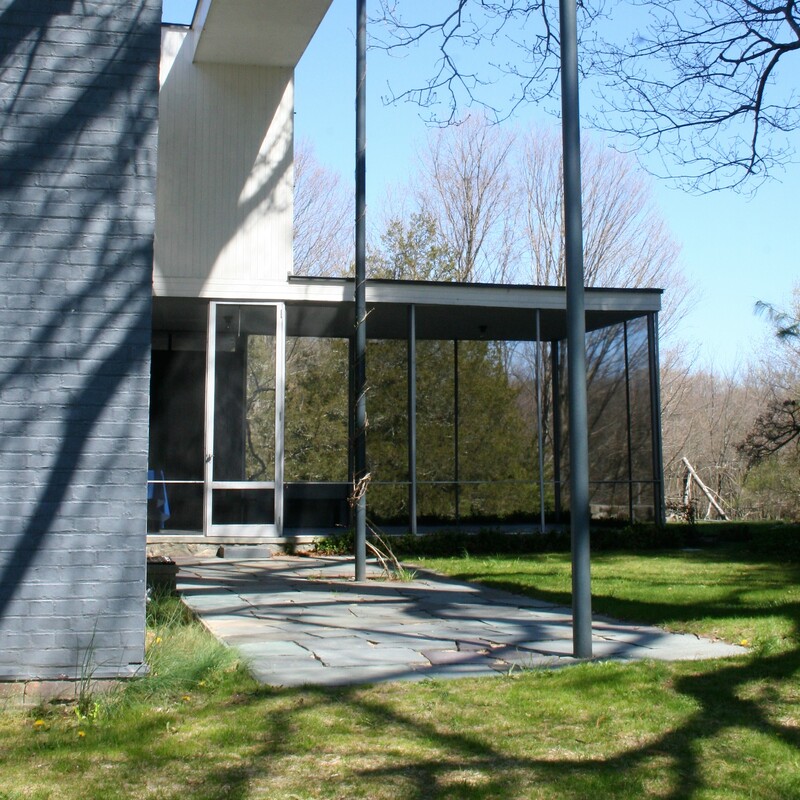 Wolfe turned his criticism on the International Style and Modern Architecture exemplified by architects such as Ludwig Mies van der Rohe, Le Corbusier and Walter Gropius. Wolfe believed that the buildings of the International Style and Modern Architecture could barely be appreciated by those who had to work or live in them. Wolfe depicts contradictions and complexities of Modern Architecture movement. A kind of movement which starts with opposing against bourgeoisie and at the end becomes a so bourgeois thing! The story begins with Silver Prince (Walter Gropius) and his faithful and unfaithful followers, and eventually results in three rival compounds: Whites (Eisenman and others), Greys (Venturi and others), and Rats (Rossi and others).